The high-ranking official was publicly executed by nine military death-row convicts who made up the firing squad, The Sun reports. Online newspaper NK Daily said his "crime" had been to redistribute extra supplies to his men at a satellite launching station in April. 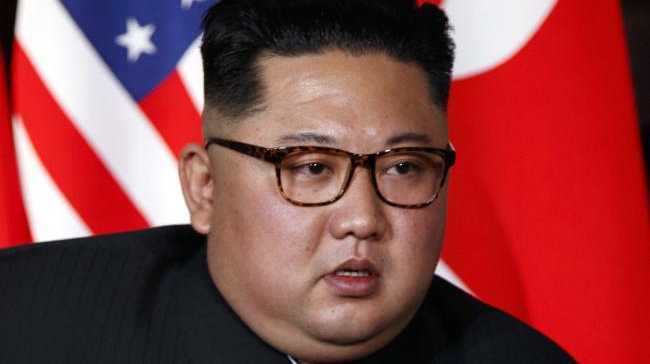 The high-ranking officer told soldiers to send out the food and fuel as they were no longer tightening their belts to pursue Kim's weapons program. While checking oil supplies for the Sohae Satellite Launching Station on April 10, Hyon reportedly said: "We no longer have to suffer and tighten our belts to make rockets or nuclear weapons." A source in Pyongyang revealed the irate dictator blasted the "corruption in the People's Army" and demanded the " ideological poisoning" be "nipped in the bud".